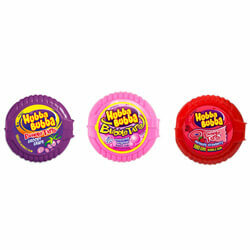 Hubba Bubba Tape is flavoured bubblegum in a handy dispenser with Zingy Grape, Sweet Strawberry or Original Flavours. 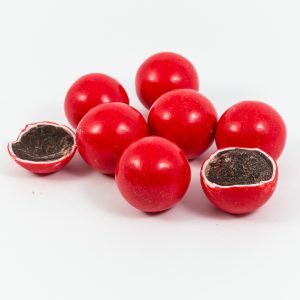 A 180cm roll of zingy flavoured bubblegum that fits neatly into a handy dispenser. 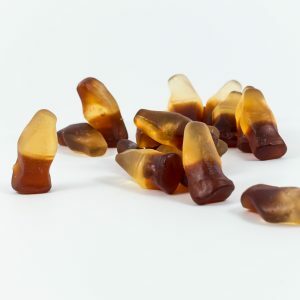 This fun, funky strip of bubble gum is ideal for sharing with your bubble mad mates! 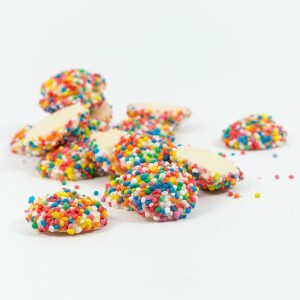 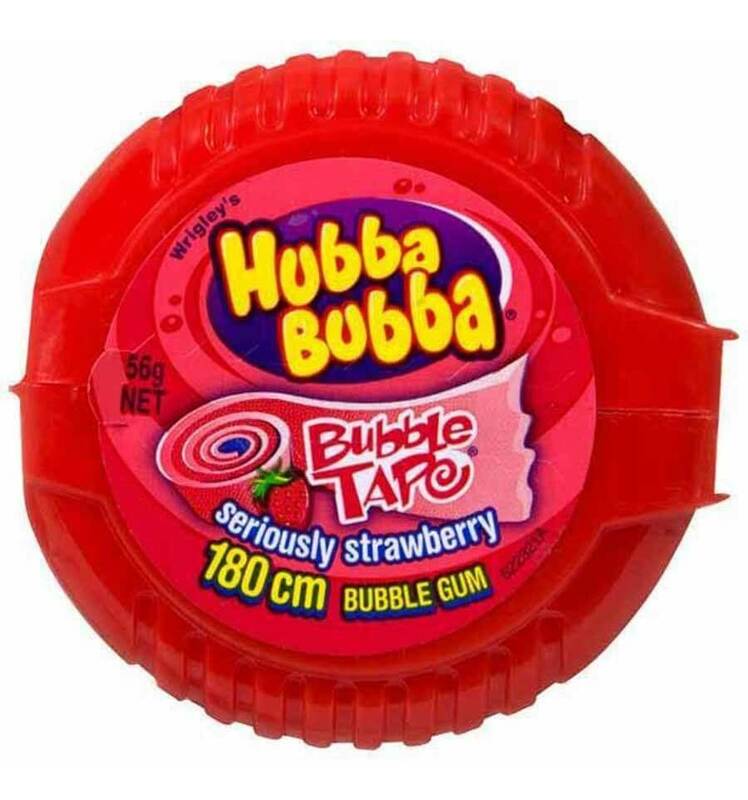 Just tear off equal pieces and see who can blow the biggest bubble! 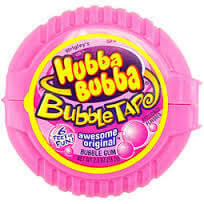 HUBBA BUBBA Bubble Tape was introduced in 2003! 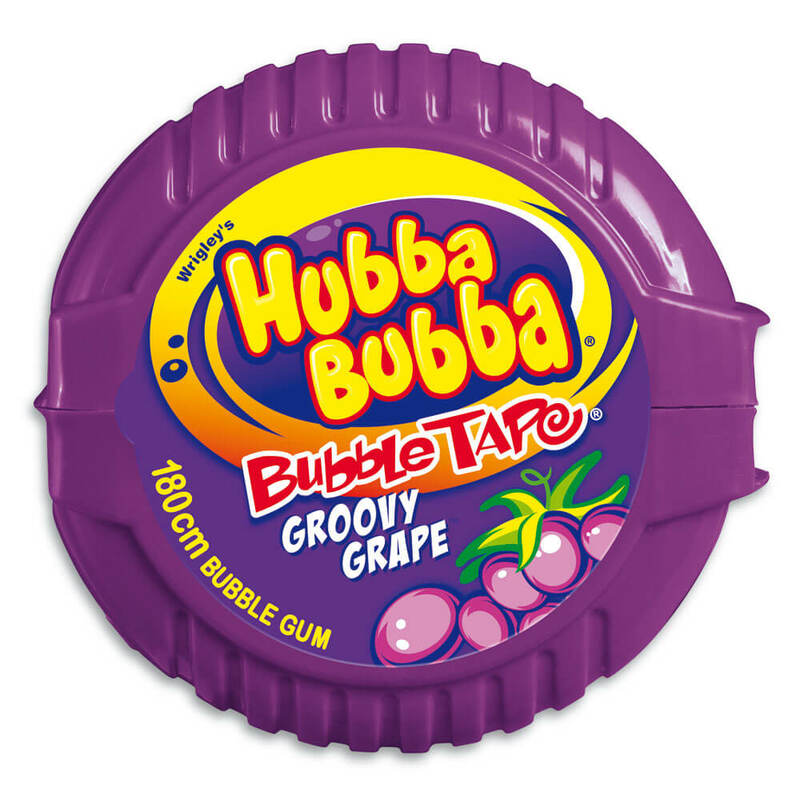 Enjoyed by Everyone since 1979, HUBBA BUBBA packs mouth watering flavours into seriously soft, fun formats that make blowing the biggest, baddest bubbles a breeze.